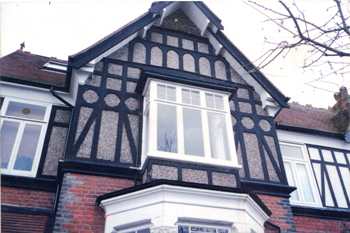 With over 30 years experience of supplying to the trade and general public Webster's manufacture a full range of hardwood and softwood windows in different styles including- bow or bay windows, casements, sliding sash or mock sash. 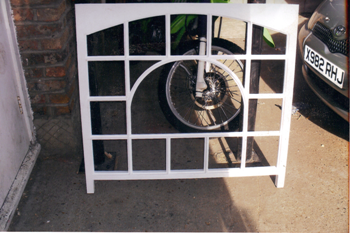 Unpainted or primed and glazed. 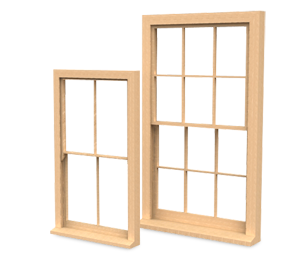 No matter what style of hardwood window you require Webster's have the window to fit as each one is made to your specification. 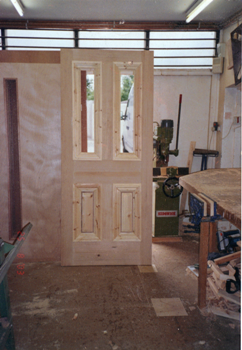 All windows include draft reduction if necessary or you can choose single or double glazed units. 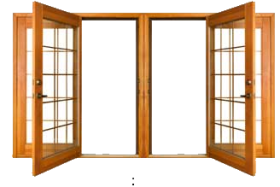 The cost of replacing a window with a quality timber window is often very similar to the cost of reconditioning. 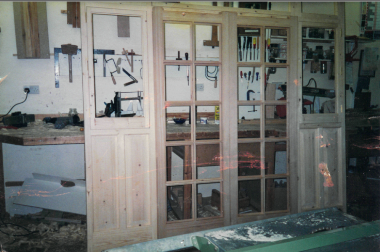 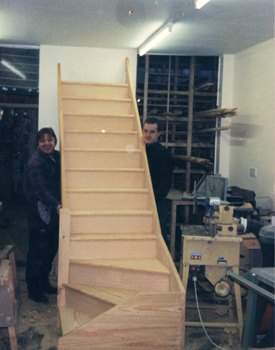 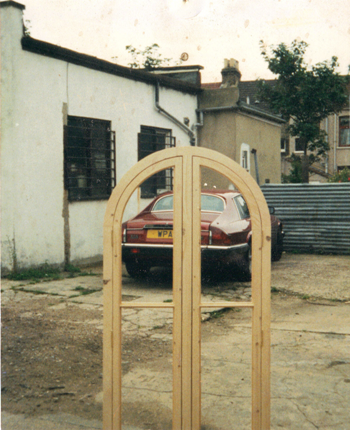 Webster's are proud to be manufacturers of bespoke Window which has developed a name in the trade for its high quality. 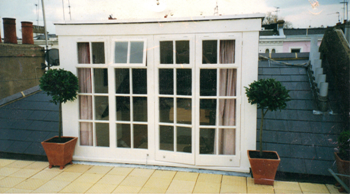 We take great care to ensure that all the windows that we make are of such a standard and are happy to provide you with a fitting service if required. 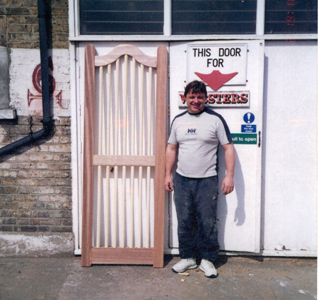 Webster's quality timber windows work with your design to exactly match the design of the other windows in your property using traditional mouldings. 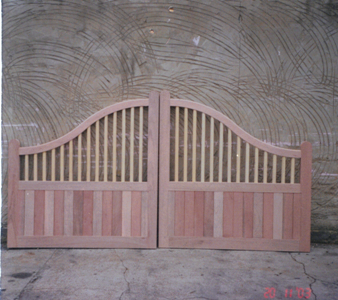 We can make the design as close as possible to your requirements. 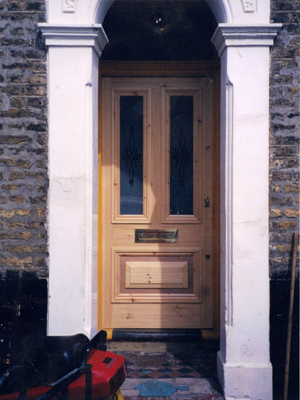 When you replace with a Webster's timber window you will be restoring your property as close to the condition that it was originally.